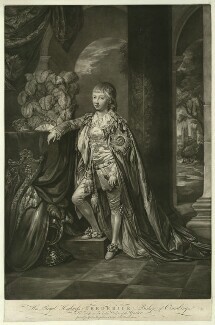 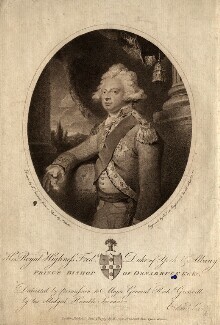 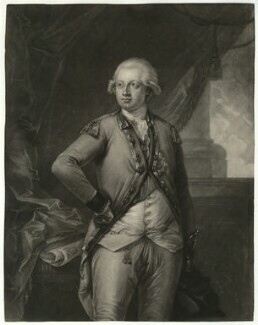 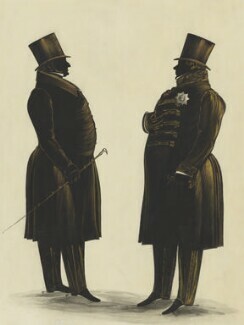 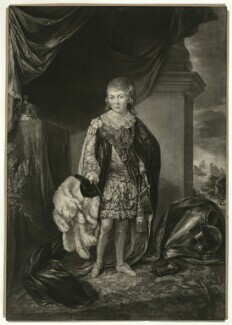 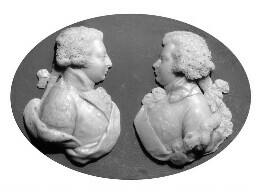 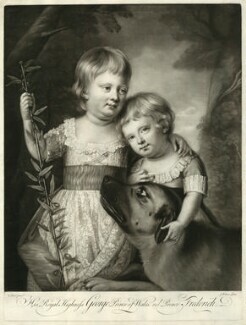 Famed as the 'The Grand Old Duke of York' Frederick was the second son of George III. 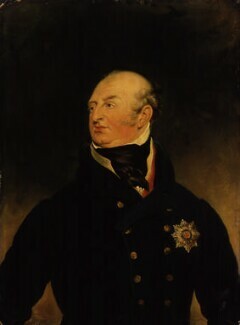 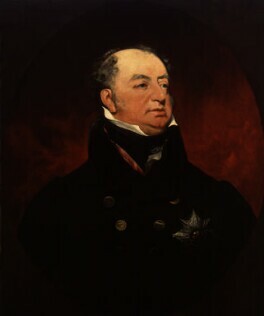 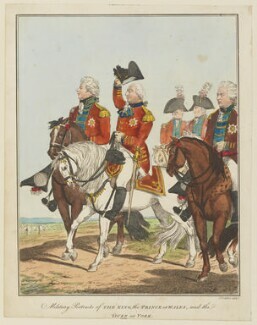 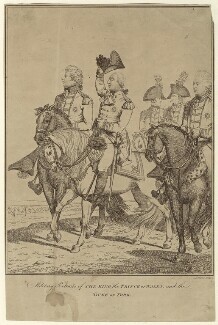 He was Commander-in-Chief of the British Army, between 1798 and 1809. 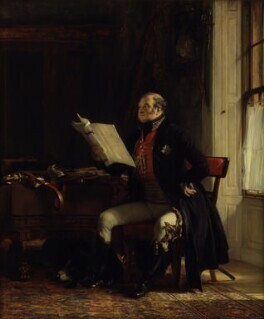 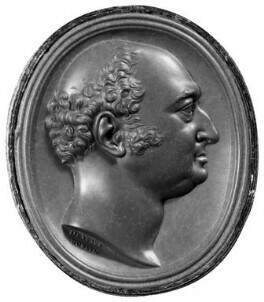 Unsuccessful in the field during the French Revolutionary and Napoleonic Wars, he is better remembered for putting down corruption in the administration of the army. 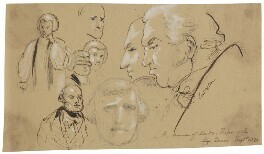 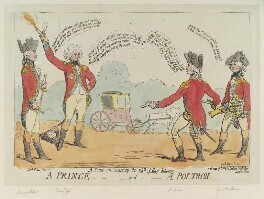 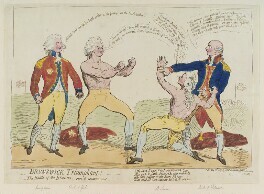 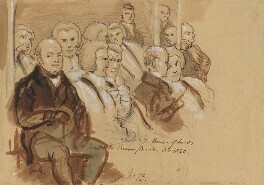 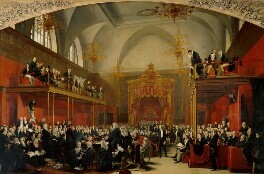 However, in 1809, he was dismissed from office after revelations that he and his mistress Mary Anne Clarke had been selling army commissions.